Now that we’ve bid farewell to 2017, let’s take a moment to reflect on a great year of engagement. Thanks to our partners’ commitment to personalized engagement, we added more than 1 million new Cerkl users this year. Now there are 1.5 million users automatically receiving personalized communications from Cerkl partners. This year, Cerkl partners sent 47.3 million emails. That’s 5x more than last year’s record of 9.4 million and 47x more than 2015. Over the last three years, the number of Cerkl-powered organizations has tripled. Today we have more than 1,000 organizations using Cerkl to automatically engage their audience. Cerkl boasts an impressive 7:1 tech to sales ratio – that means quick, customer-focused product improvements. This year, we made 135 product improvements, including new looks for our story pages and Aptly Personalization Plugin. Look for a completely new Insights experience in January of 2018. Cerkl-powered newsletters and websites sent and shared more personalized content than ever before. In 2017, Cerkl delivered more than 395 million pieces of content to users. That’s more content than the population of the USA! 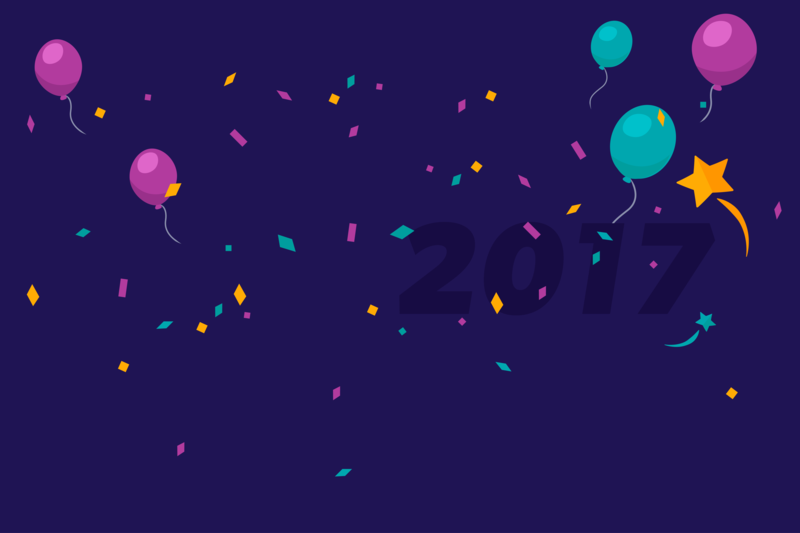 We want to thank each and every one of our partners for a wonderfully productive and fun 2017. We are looking forward to another record-breaking year in 2018. Happy engaging!